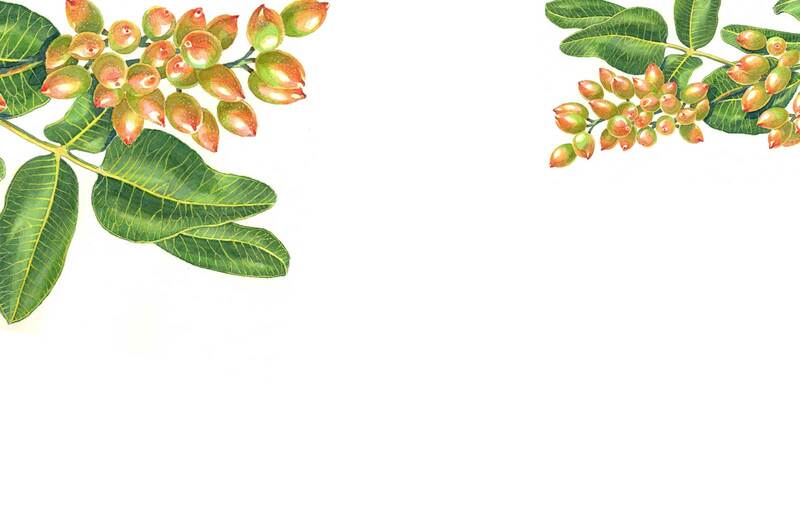 Give that special someone a pistachio gift they'll never forget! 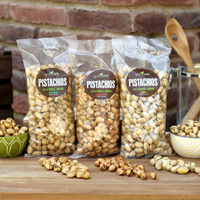 Our Yeti Hopper Flip 12 Basket is filled with our pistachios and other goodies! 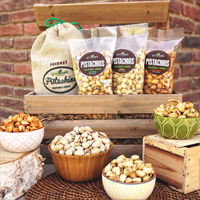 Or you could choose our All Pistachio Gift Basket, which is sure to delight any recipient!